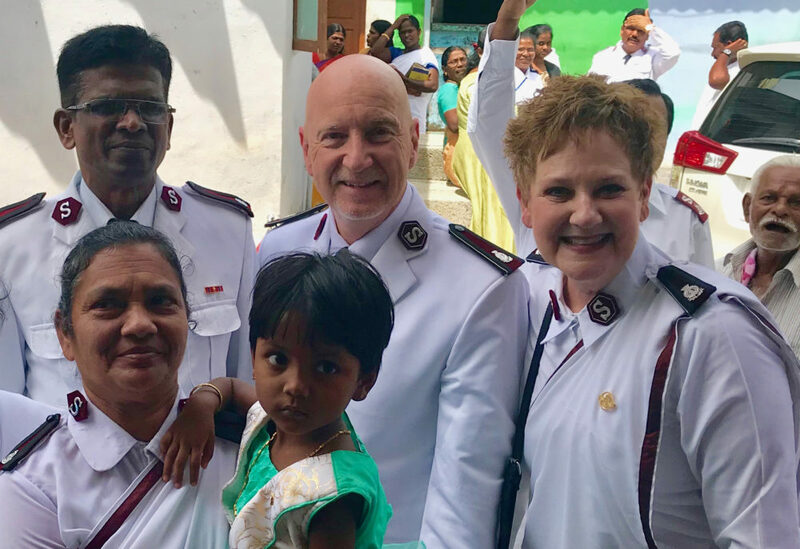 It’s been said, “There is no welcome like an Indian welcome.” This proved to be true on Commissioner Brad’s and my eight-day visit to the India Southeastern Territory, our Partner in Mission, led by Colonels Gabriel and Indumati Christian. 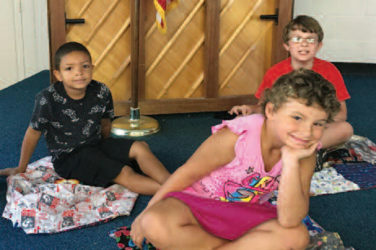 In addition to participating in a myriad of community-based Salvation Army programs, festivals, youth and women’s congresses, corps meetings, territorial officers’ councils and facility tours, we dedicated three officers’ quarters supported by the Central Territory through the 20 New Corps initiative. Each dedication was a community celebration, with villagers and Salvationists escorting us through the village with flags flying, drums beating and shouts of “Hallelujah!” Arriving at the home, the customary wrapping in shawls and hanging of colorful garlands around our necks signaled a time for singing, dancing, praying, dedicatory words and the unveiling of a large plaque on the quarter’s front wall. 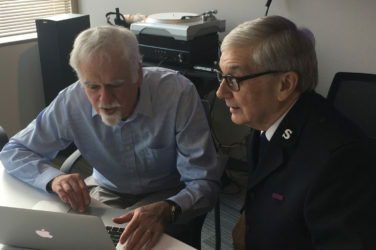 Commissioner Brad Bailey reminded the excited crowd, “While this Salvation Army home is now available for use to the officers and for service to the community, it is first and foremost dedicated to the glory of God.” “Amens” resounded in the crowd, which clearly understood what the glory of God would look like in this humble yet solid home. The long-awaited ribbon cutting gave way to an all-village invitation to enter the two-bedroom, brightly painted home, which was left unfurnished and uninhabited until the blessing. We all gathered around a large pot of milk as a fire was lit in the center of the empty living room. Everyone watched as the milk rose and gently boiled over—the most significant part of the ceremony—representing God’s overflowing blessings on the home! “Hallelujahs” erupted as small cups of hot milk were shared. We watched as people who had significantly less in life rejoiced with their pastors. 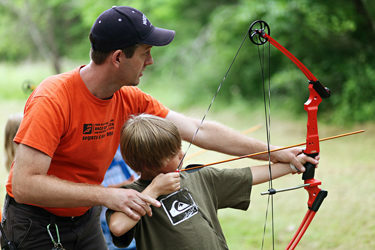 We understood they had been living Romans 12:13 (“Share with the Lord’s people who are in need. Practice hospitality.”) long before the quarters were built and our visit. The next day, three officer families would bring their belongings into their new homes. 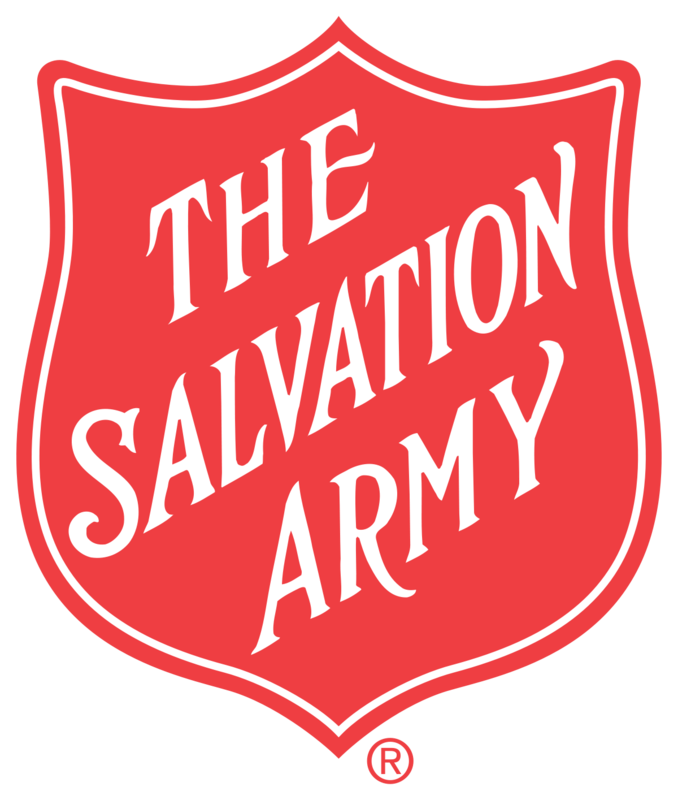 Salvation Army Partners in Mission pray for each other, support and invest in each other though we are separated by many miles. The Central Territory’s ongoing relationship with the India Southeastern Territory will continue to be strengthened in the days to come as we invite “our village” to continue living Romans 12:13. Nanri (Thank you).